I need to burn dozens of up-boards with the same image. What options do I have to do that at scale? I am using clonezilla, but I still have to image them one-by-one. I saw that clonezilla has the option to burn multiple images by using network boot, but from what I see the upboard doesn't have network boot. 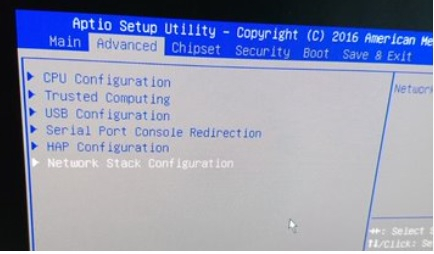 UP board supports PXE booting. Is PXE supported in the BIOS it comes from the factory, or do we need to flash a new BIOS? I recently upgraded the BIOS to a version that supports PXE booting. I am unable to see any PXE boot related traffic from my PXE boot server when running tcpdump. I have other devices that PXE boot from this server and I see PXE boot traffic when i run a tcpdump from the PXE server. Am I doing something wrong with the upboard which is why I'm not seeing any traffic from my PXE server? The device download the files and boots successfully... I can not get the Upboard to do the same. Btw, I am in nearly the same boat. Except it's for my home on a dedicated IoT VLAN. We have about 12 to 15 various UP and RPi projects and boards I want to convert to PXE. I'm working on the router now (Arch Linux + Xen on UP Squared with 5 or so VMs + small Kubernetes node). Next steps will be the VLANs and then the Router/DHCP/PXE daemons in docker. My plan is to run a full remote kernel over PXE with tftp, set to read-only on all my UP devices - to save the eMMC writes and ship all metrics and logs off to my home server. Then eMMC will only be fore pure storage on each device. So it is a bit different than your idea, but still the same with PXE booting some type a kernel. I'll keep you up to date as I progress, sooner than later now.